Argh, I have questions. Help me. What are the rules/limits set on signatures? How do I know who is a staff member? What do all these colored titles mean? How many threads can I post? / Why am I banned from making new threads? I thought I was banned? I got punished for breaking a rule and I didn't realise that I would get punished in that way. Now I'm mad as a bug! 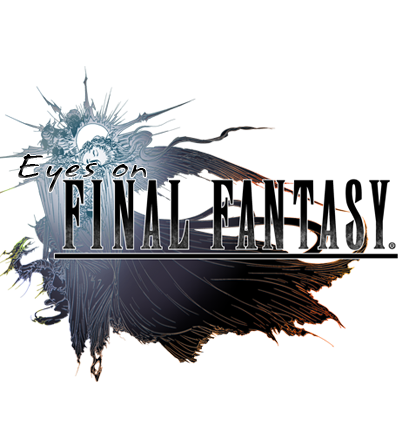 You can get to know your fellow members of Eyes on Final Fantasy in real time through our Eyes on Final Fantasy Discord Server. Come talk to us about anything: your life, your dreams, video games, or anything else on your mind! The channel is available for you to visit at any time. What are the rules of the Discord Server? The Blog system gives you your own personal space at Eyes on Final Fantasy Forums. Depending on how the administrator has configured the blog, you will be able to create your own entries and control who may view them.